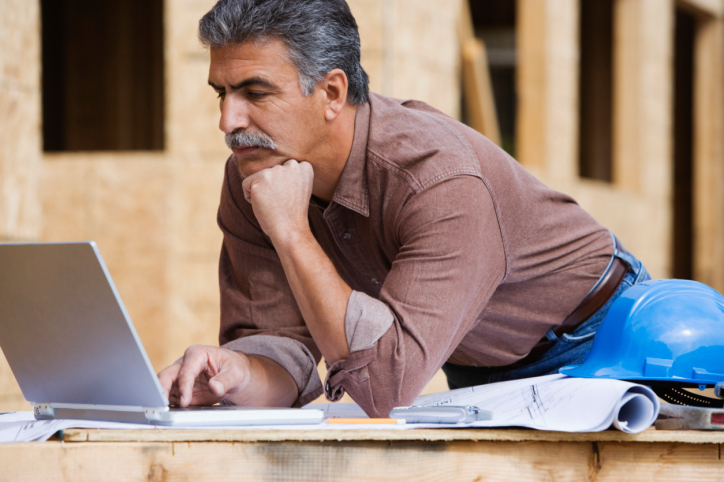 There are 8 States that require builder or contractor continuing education in 2015. Some are based on birthday, some are based on original license date, and some require all builders or contractors to renew by the same deadline. Below is a list of those states, the renewal deadlines and required continuing education. Click on the State name for more details. Florida “Registered” Contractors must complete 14 hours of continuing education by August 31st. This education must be approved to fulfill specific topics. Louisiana Residential Building Contractors are required to complete six hours of continuing education per year by December 31st in order to renew their Louisiana contractor license. Unrestricted Construction Supervisors must complete 12 hours every two years. Restricted Construction Supervisors must complete 10 hours every two years. Specialty Construction Supervisors must complete 6 hours every two years. Michigan Residential Builders and M&A Contractors that have been licensed for less than 6 years must complete 21 hours of continuing education by their 3rd year licensing anniversary and another 21 by their 6th year anniversary. Those builders and contractors that were licensed in 2009 will need to have the 21 hours completed by their anniversary date this year (2015). Minnesota Builders, Remodelers, and Manufactured Home Installers need to complete seven hours of continued education each year for a total of 14 hours during every two year licensing cycle. One hour of energy code must be included in the 14 hours. Oregon Residential Contractors have two levels of continuing education for every two-year licensing cycle. CCB licenses expire every two years on the date originally licensed. Contractors that have been licensed for six years or more need to complete 8 hours of continuing education by their CCB Renewal Date. Contractors that have been licensed as a residential contractor less than six years need to complete 16 hours every two years. Utah Building Contractors must complete six hours of continued education by November 30th with at least 3 of the 6 in “core” topics. Wisconsin Dwelling Contractors must complete 12 hours of continuing education every two years from the date of original licensure in order to renew their dwelling contractor qualifier certification. NOTE: Course providers are required to report continuing education completions for the States of Florida, Minnesota, Oregon, Utah and Wisconsin. Louisiana, Massachusetts and Michigan builders and contractors are required to save their certificates of completion and send them into the States when audited. Failure to Renew will automatically cause your license to expire and be void. Attendance verification records or certificates of completion should be kept for at least four years. A reputable provider of continuing education should keep your certificates on file in case you lose them or need them replaced. Subscribe to our Blog and Follow us on Twitter @ConEdTraining to receive periodic updates on licensing information changes and deadlines, as well as exclusive discounts. This entry was posted in Code Officials, Construction.